*UPDATE* Nobody really complains about the length of Marvel movies, do they? In wrestling we have a chant, "Fight Forever!" when there's an especially good match we don't want to see end. I suspect we could do something similar for Avengers: Endgame. The biggest fight in the decade-long history of the Marvel Cinematic Universe deserves the longest run time. 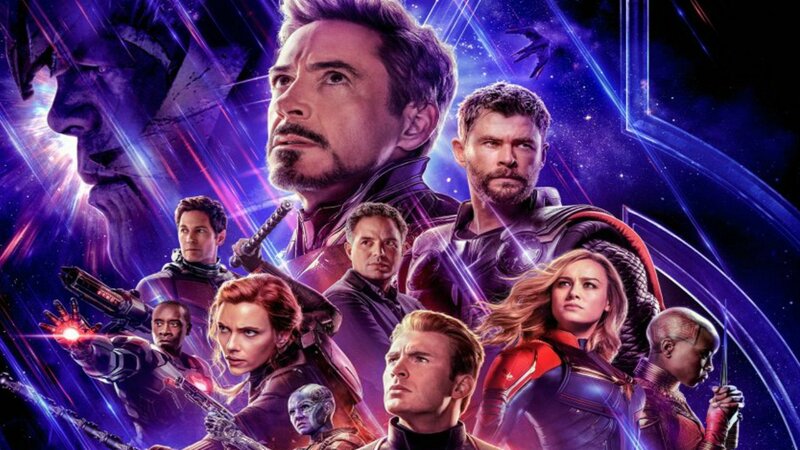 According to Fandango, Avengers: Endgame will be the lengthiest Marvel movie at 182 minutes, the first to ever cross the 3-hour mark. In other words, it might be a good idea to grab a snack and hit the bathroom early. So if you thought Infinity War's 149 minutes was too much, well, you've got a tough sit coming up. Earlier this month, Captain Marvel clocked in at 124 minutes, or just over 2 hours, and some felt that was too much. But she wasn't facing Thanos, was she? Well, she is now. The original Avengers movie ran for 143 minutes, while Avengers: Age of Ultron was 2 minutes shorter. Even Ultron wanted to get out of there as quickly as possible. There's a chance some, especially families, will be turned off by the prospect of a 3 hour movie, but for the most part this is going to be welcomed with open arms and wallets. No matter what the runtime, Avengers: Endgame will be massive when it opens on April 26th, and in the long run may surpass Infinity War's $2B. Here's the newly-released synopsis: The grave course of events set in motion by Thanos that wiped out half the universe and fractured the Avengers ranks compels the remaining Avengers to take one final stand in Marvel Studios' grand conclusion to 22 films, "Avengers: Endgame."